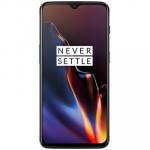 OnePlus 6T 8GB+128GB Dual SIM Smartphone - Midnight Black - Global Version - 8GB RAM - Oxygen OS. 2 Year Warranty. Parallel Imported. "Great phone, definitely value for money. No issues with it so far. 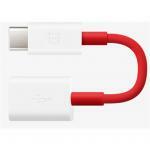 Great for games, amazing battery life and the charge speed is definitely amazing. Highly recommend getting this phone if you want..."
"Had owned my previous phone for over 4 years this is a most satisfying upgrade. 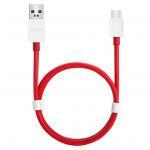 Great service online fast and simple and shipped from the nearest store." 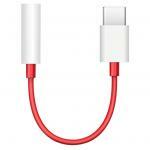 "Screw other phones, just go with this. Worth the money and product. 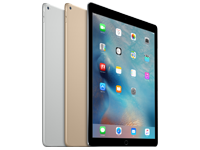 Plus PB Tech's service was remarkable.......best discounted product from authorized sellers and a gift"
Screen Unlock, Unlock the future. 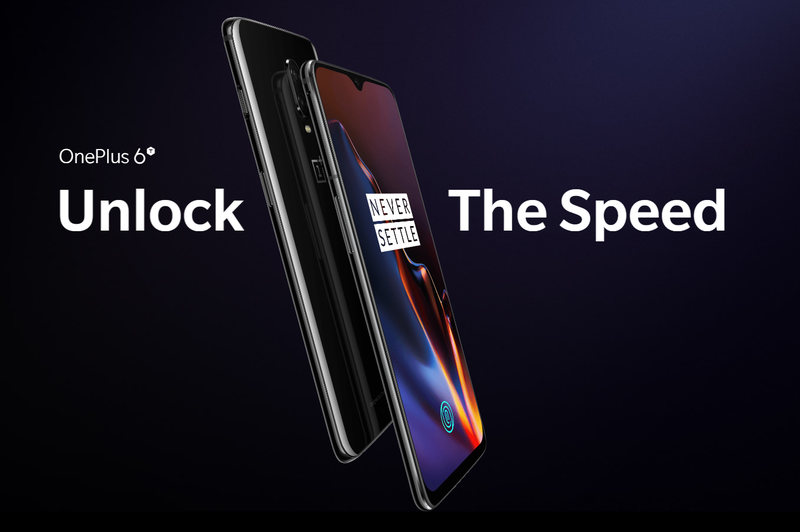 Unlock your OnePlus 6T with the fastest in-display fingerprint sensor on any smartphone. We are setting a new industry standard with our cutting-edge Screen Unlock technology. 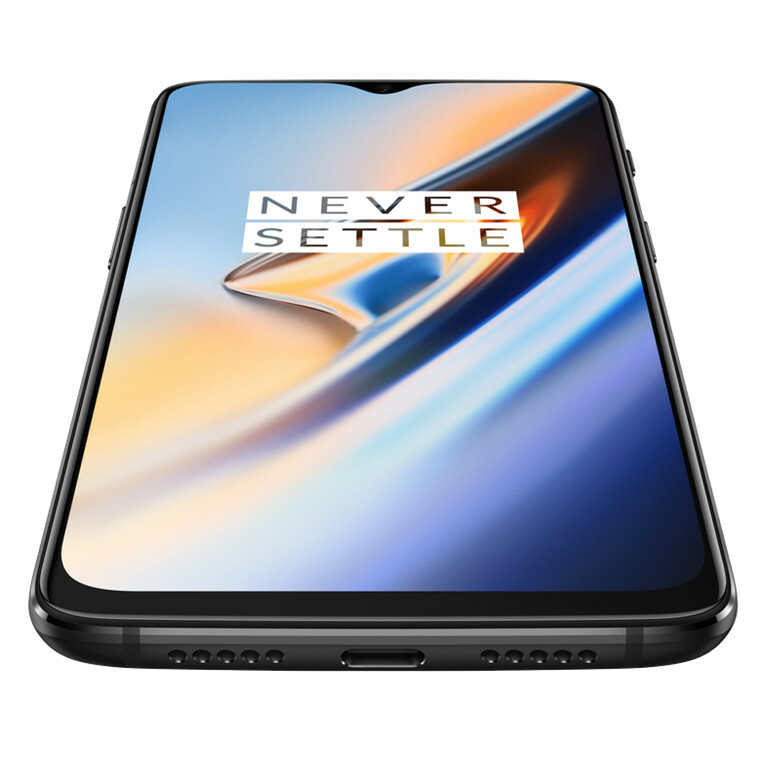 Screen Unlock uses a unique mix of software and hardware components to ensure it works perfectly with the OnePlus 6T. 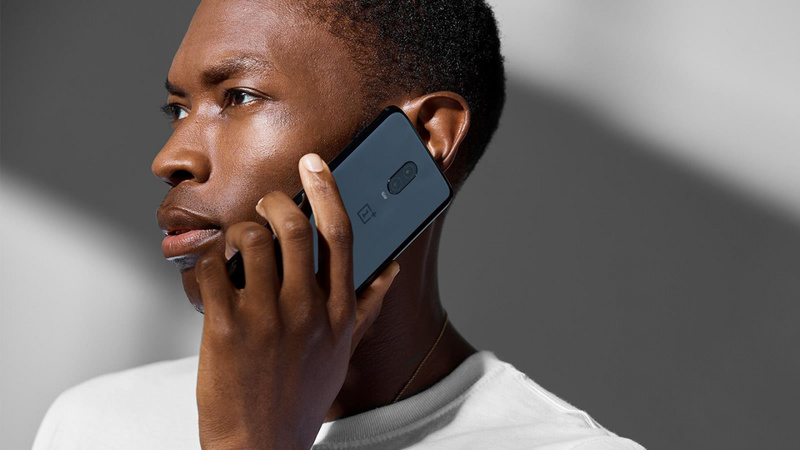 Over time, the OnePlus 6T will learn to recognize your fingerprint. 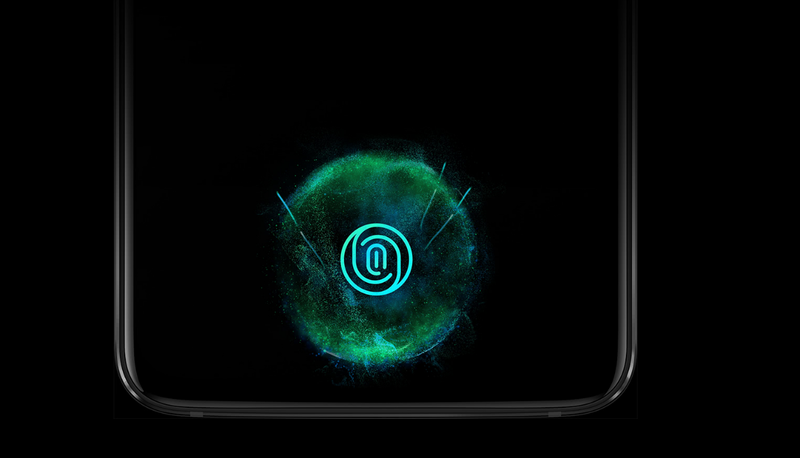 Using a revolutionary new optical fingerprint sensor, Screen Unlock lights up the screen to register your fingerprint whenever you press the unlock area. Design - So much screen. The more screen you have, the more you can do with your phone. From games and movies to apps and web pages, every experience is immersive thanks to our edge-to-edge Optic AMOLED display. We have perfected our understanding of glass for a design that visually transforms in different lighting conditions and is resilient enough to remain just as stunning a year in as it was the day you got it. Thanks to our new in-display fingerprint sensor, the OnePlus 6T's design is truly unified and even. Subtle curves create a sense of flow that mesmerizes every time you look at or hold it. Both variants impress from every angle. 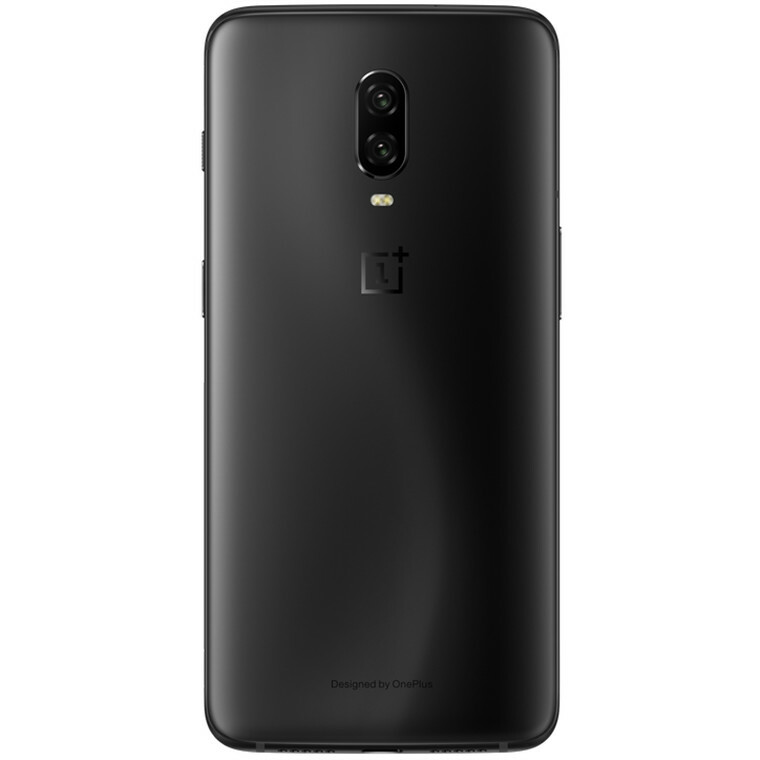 With its refined matte look, the OnePlus 6T Midnight Black is unassuming in its visual beauty. The Mirror Black's vivid sheen plays with light and shadow for a visually arresting design. With improved water and dust resistance, our latest flagship can follow you wherever you go. Just don't take it for a swim. 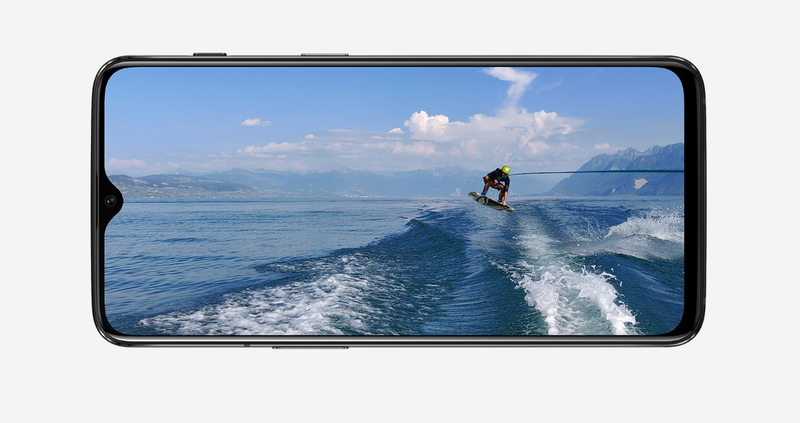 Dual Camera - Magic in every frame. Take clearer and more detailed photos with Multi-frame Processing. Our software ensures you won't notice any shutter lag. 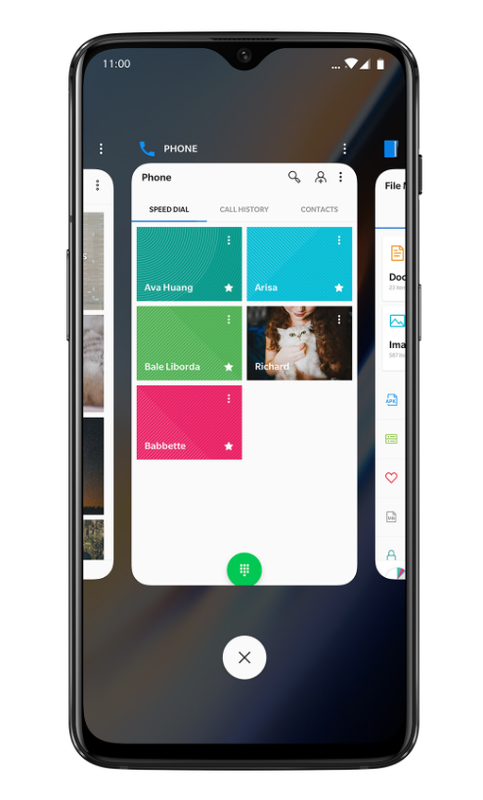 Intelligent scene recognition detects what's in the frame and adjusts the brightness, contrast, saturation, and more to help you create the perfect image. Light up the night with New Nightscape technology. 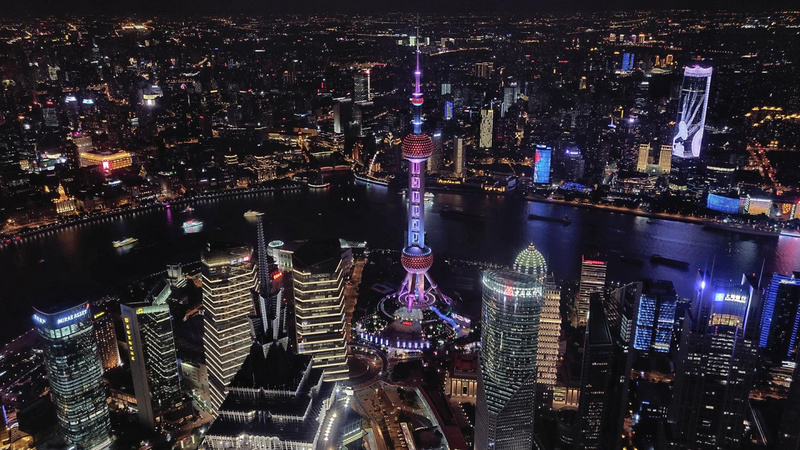 Artefacts are cleared up and highlights exposed to help you capture more detailed city shots after sunset. 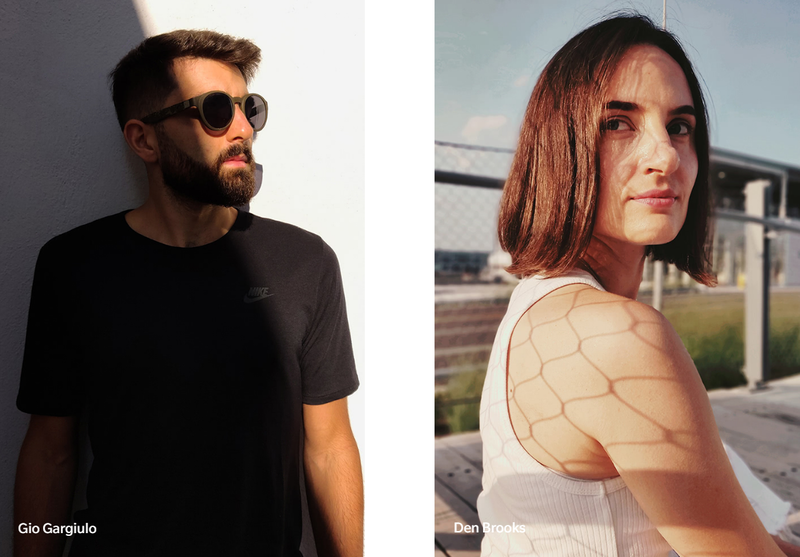 Studio lighting uses advanced face detection and superior edge detection to dynamically tone shadows and highlights on the subject's face, giving you stunning portraits with a tap of the shutter. At 480 frames per second, you can use super slow-mo to capture the action frame-by-frame in astonishing detail. Videos are simply stunning, whether you record them in slow-mo or in 4K at 60 FPS. Our video editor allows you to trim and filter videos, manually add slow motion and apply reverse and loop effects. Our fully-featured video editor was tailor-made for videographers. And everyone else. Fast and Smooth - Faster than ever. 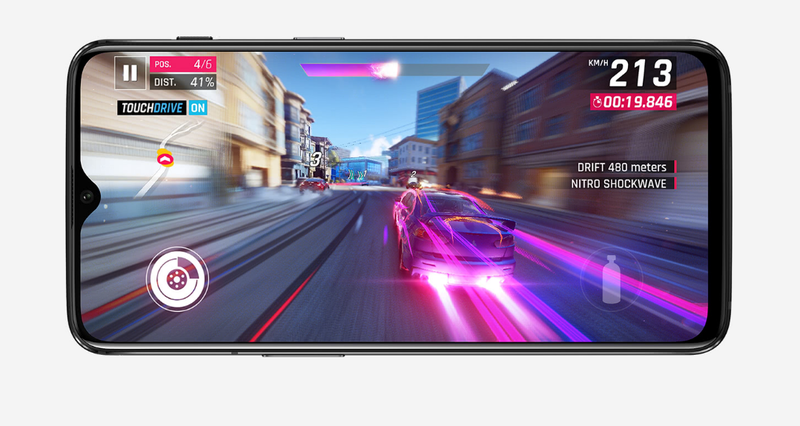 Take your game to the next level with the Qualcomm® Snapdragon™ 845 Mobile Platform. 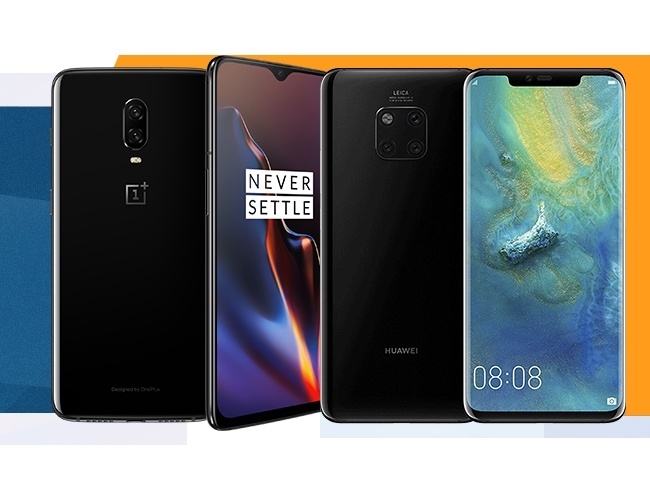 With smooth software and powerful hardware working together, the OnePlus 6T is playing for the win. We hope you are too. 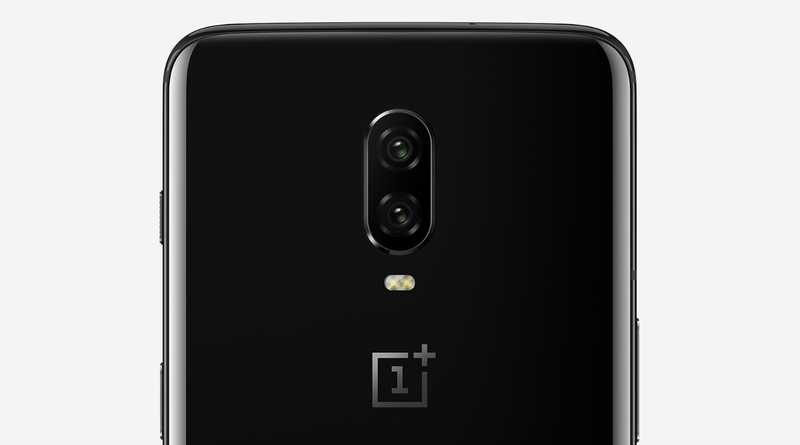 The OnePlus 6T packs up to 8GB of RAM. New software algorithms work with your room to ensure faster startup speeds by actively preloading your favorite apps. Probably the most powerful smartphone. Peak performance is about fine-tuning every animation and gesture to create an effortless experience that never loses momentum. 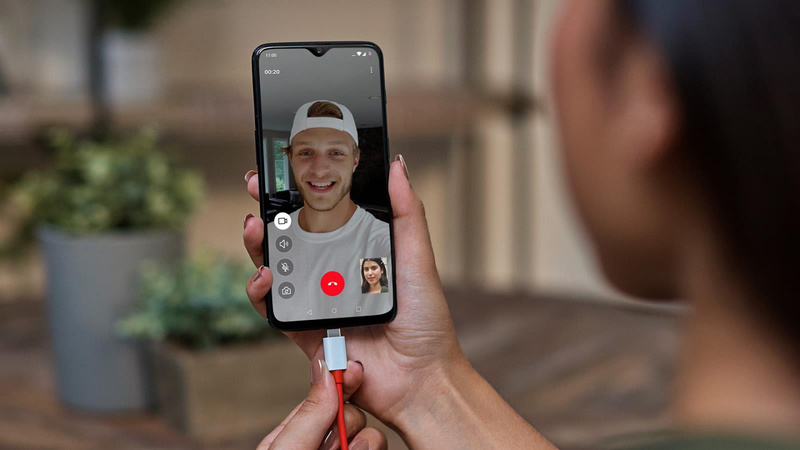 The OnePlus 6T enables faster download and upload speeds across the board. With support for up to 42 bands around the world and dual-SIM support, you'll never miss a moment with the OnePlus 6T. Power - Go big or go home. At 3,700 mAh, this is our biggest battery ever. Lasting through a day's work with battery life to spare, the OnePlus 6T just keeps going. A day's power in half an hour. 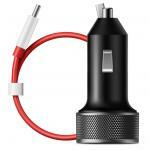 OnePlus Fast Charge offers a faster kind of fast charging. 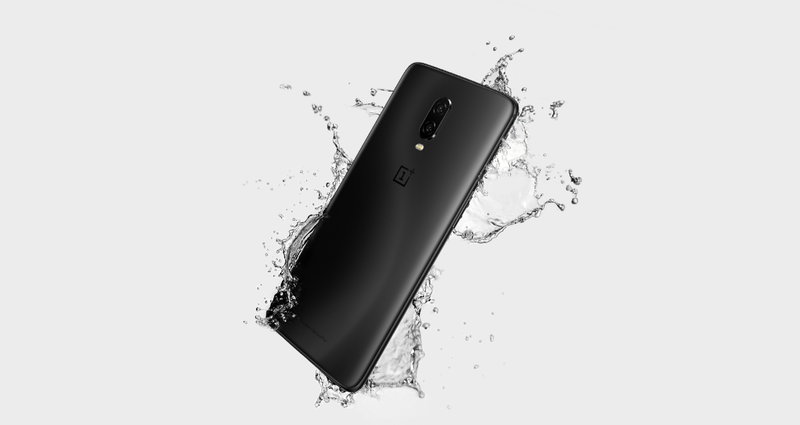 It maintains its incredibly fast charging speed while you're using your OnePlus 6T, so you don't have to pause a movie to charge up. OxygenOS - Minimalistic, yet refined. 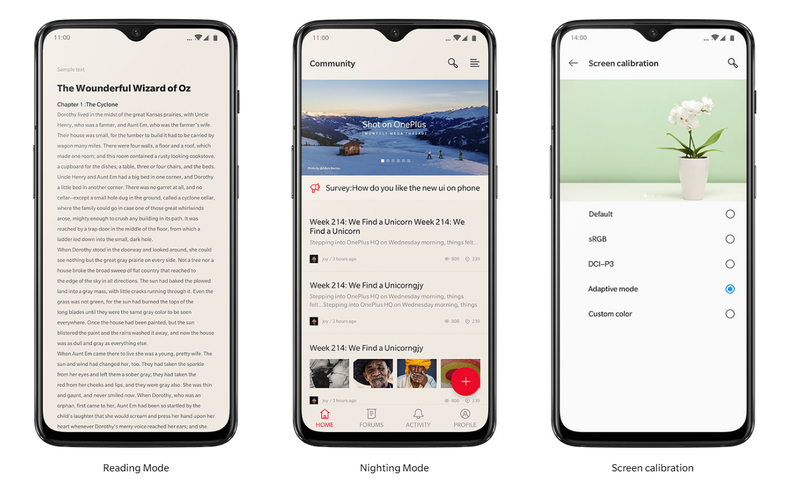 OxygenOS aims to deliver a balanced experience. Navigation is instant, animations are smooth, and every feature serves a purpose. OxygenOS is our answer to stock Android, refining the parts that work and filling in the blanks. 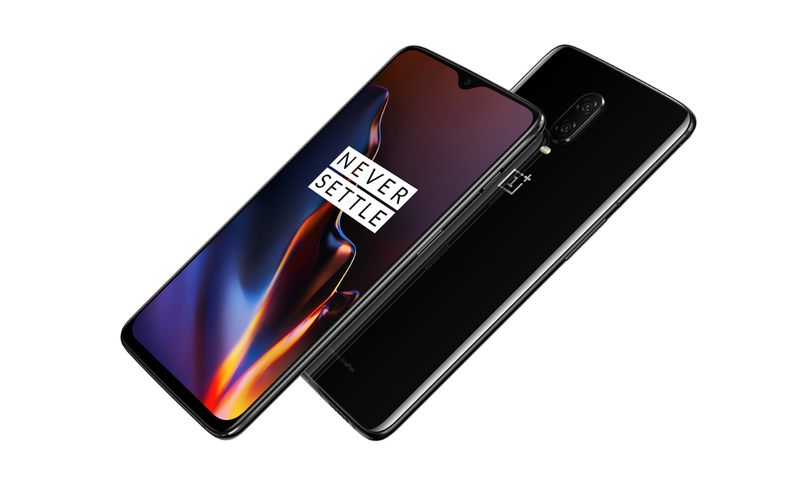 With Android Pie powering the OnePlus 6T out of the box, you get the latest from Android improved by OxygenOS. 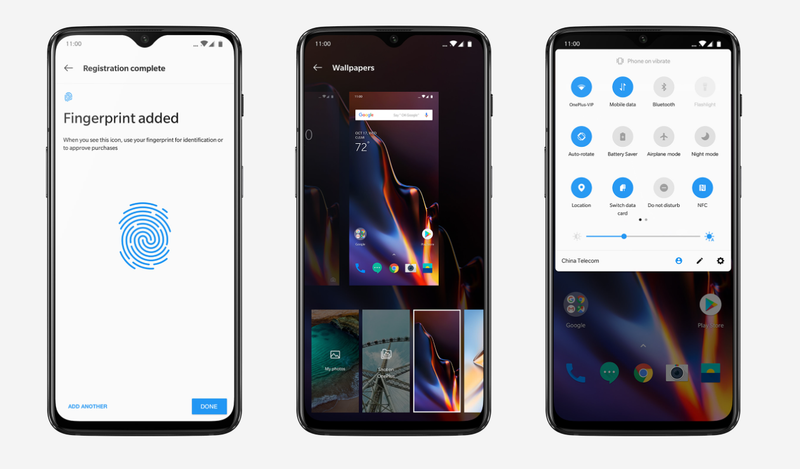 We have updated OxygenOS' user interface for a more intuitive experience. Updated gesture controls allow you to perform several gestures without taking your finger off the screen. OxygenOS has never felt better. 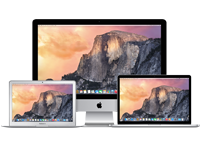 We've got Reading Mode for those who like to read, DCI-P3 for the cinephiles, and Sunlight Display if you want to keep your screen crisp outdoors. Better Audio with a Built-in DAC. We've crafted a listening experience that's immersive, vibrant, and extraordinarily detailed, thanks to an advanced internal DAC with high-res audio support. 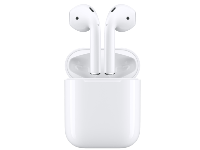 The speakers are fitted with a high-quality film diaphragm that makes voices sound more realistic and immediate, and the flat-wire cables are tangle-free and threaded with tough Karbon fiber. 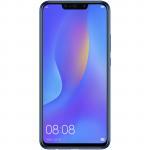 This product is directly imported by PB Tech and the manufacturer warranty will not apply in which case the warranty will be provided by PB Tech directly as part of this sale. The phone came with a NZ compatible Oppo VOOC charger. 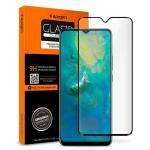 - love the screen and how small the bezels and notches are. 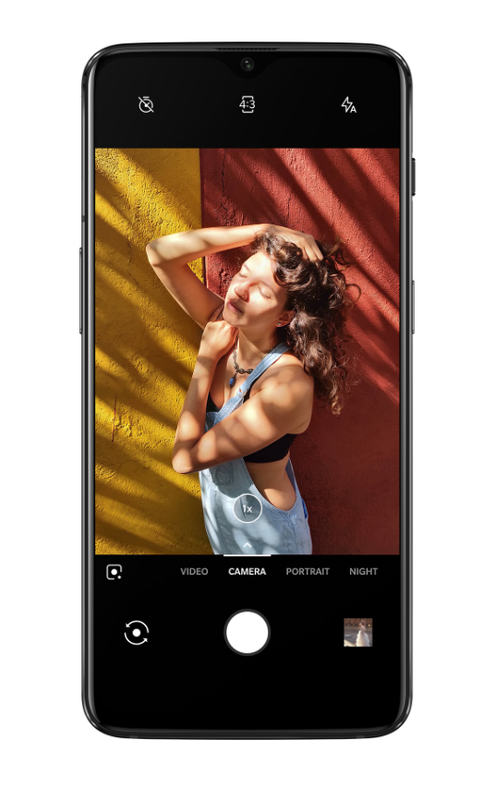 - the camera seems good but night time photography doesn't seem to be as good as what you get with the pixelsThe phone came with a NZ compatible Oppo VOOC charger. 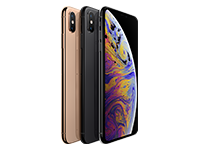 This is an incredible phone for the price - especially compared to something like a $2000 iPhone X. The only thing that really lets it down in any meaningful way is the in-screen fingerprint reader is a touch slower than what you might be used to coming from a dedicated reader.This is an incredible phone for the price - especially compared to something like a $2000 iPhone X. The only thing that really lets it down in any meaningful way is the in-screen fingerprint reader is a touch slower than what you might be used to coming from a dedicated reader. Great phone, definitely value for money. No issues with it so far. Great for games, amazing battery life and the charge speed is definitely amazing. Highly recommend getting this phone if you want something that's nice to use and has a great style. I have been using this for a month and can't think of many bad things, other than the camera can be a little difficult when trying to focus.Great phone, definitely value for money. No issues with it so far. Great for games, amazing battery life and the charge speed is definitely amazing. I have been using this for a month and can't think of many bad things, other than the camera can be a little difficult when trying to focus. Had owned my previous phone for over 4 years this is a most satisfying upgrade. Great service online fast and simple and shipped from the nearest store.Had owned my previous phone for over 4 years this is a most satisfying upgrade. Great service online fast and simple and shipped from the nearest store. At almost half the price on an iPhone and significantly cheaper than many other flagship devices, the Oneplus holds the best value. As long as you are fine with sacrificing A++ level camera and minute features (e.g. 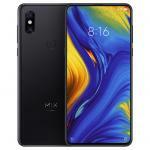 wireless charging, stereo speakers), it hard not to recommend the 6T. Here's my review after 3 weeks of use. 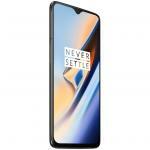 View MoreAt almost half the price on an iPhone and significantly cheaper than many other flagship devices, the Oneplus holds the best value. As long as you are fine with sacrificing A++ level camera and minute features (e.g. 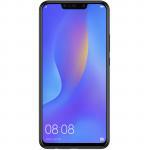 wireless charging, stereo speakers), it hard not to recommend the 6T. Here's my review after 3 weeks of use. OxygenOS - OnePlus has created the fastest, smoothest and most intuitive UI that feels like butter. The experience is burdenless and is often updated with improvements to make the phone perform better (crazy!). The phone doesn't come with useless bloatware and has a very clean system, ready to use out the box. If you want greater screen revenue, use the gestures Oneplus have implemented that are so satisfying and easy to use. Battery life & charging speed - With a bigger battery and the insane speed DASH charging offers, say goodbye to battery life anxiety. With heavy usage (gaming, Bluetooth and media), the battery life doesn't even drop below 15% at the end of the day, when I start my days at 5:30am! In-screen fingerprint scanner - You're the cool kid with the tech very few others have. Show it off! 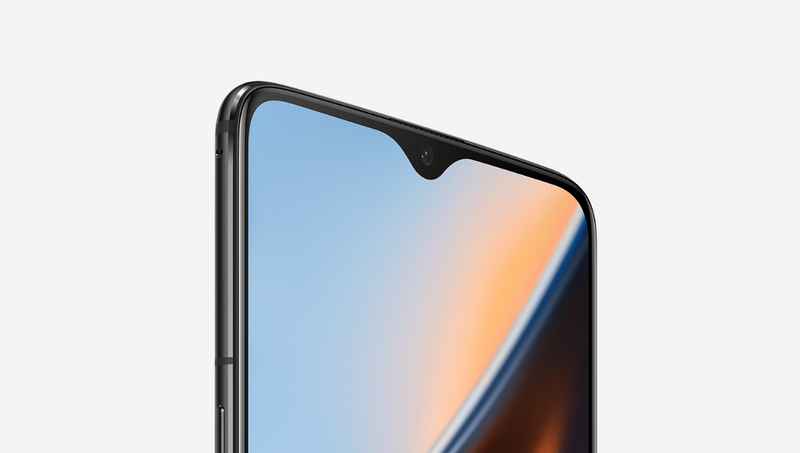 Elegant notch and immersive screen - If you're not a fan of the notch, this is arguably the best rendition of it. Add in the thin bezels and AMOLED display, you have a gorgeous and satisfying display that reels in compliments from others. 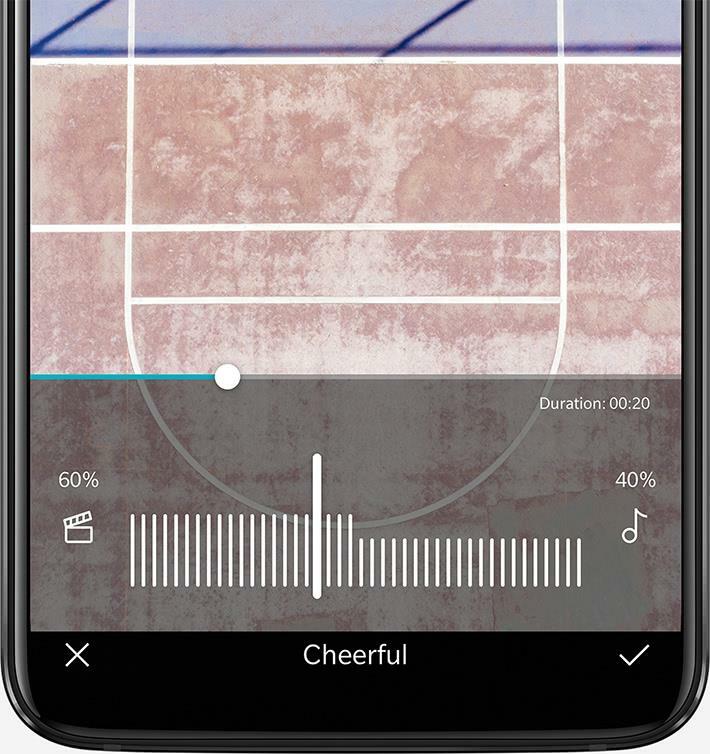 Speakers - With only a single-firing speaker in the bottom grill, the audio quality is not as good as stereo speakers seen in other flagships and can be accidentally covered when holding the phone horizontally. Camera - Before I go further, the camera on this phone is great but not as outstanding the iPhone, Mate 20 Pro or Pixel. If you are one to scrutinize the details of photos and have A++ camera as a priority in your phone and don't mind making it rain with cash, you may consider the others. But if you don't mind an A- camera, this phone is for you. Bonus tip: If you are a sucker for detail in your photos, but don't want to pass up this phone, download the Google camera app on this phone and you'll be taking nearly identical photos as the Pixel, as the quality of photo Google offers comes mostly from software optimizations ;) you're welcome. Lack of wireless charging - This is more of a sacrifice than a con. With a glass-back design, this phone doesn't offer the burdenless experience of wireless charging. However, with the speed of charging and lack of necessity to charge the phone often, it isn't a very big loss in my eyes. IP water certification - Although the phone has no official IP rating, this phone is still water resistant and survives mightily with splashes. SIM card tray and openings have rubber O-rings around them which keeps H2O out. Who goes swimming with their phone anyway! In conclusion, it is very hard not to recommend this phone to the majority of people. I was hard-pressed to find flaws in this product, even more so when I saved significantly when choosing this phone over others. After being a long-time iPhone user, I am thoroughly satisfied with this product and glad that my first Android device was a OnePlus. Six stars out of five! 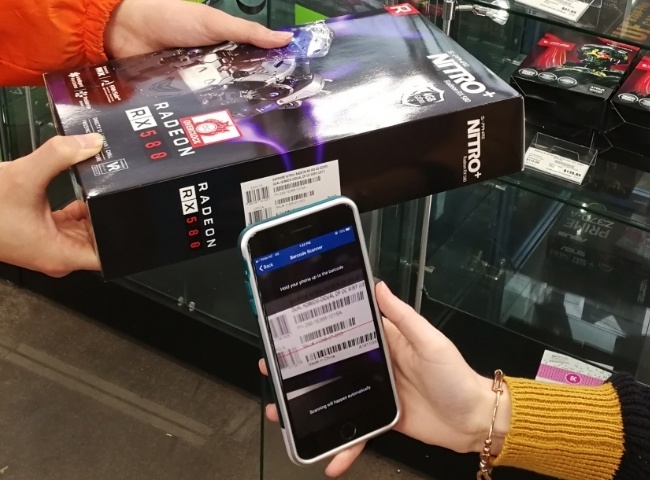 Great job PB Tech for stocking this phone relatively quickly too! 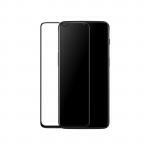 OnePlus 6T Flip Wallet Cover , Black, Built in Card Slot, Smooth, Slim, Lightweight Flip to wake! 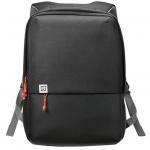 OnePlus Laptop Travel Backpack Space Black. Fit Upto 15 Inch Laptop, Big Capacity (12 liter), 12 Internal Pockets Includes a premium clothes bag Equipped for Travel! 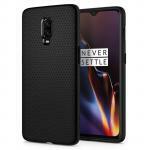 OnePlus 6T Nylon Bumper Case, Black, Finely Woven Texture Sleek all-around protection. Fits like a glove. 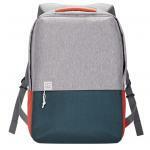 OnePlus Laptop Travel Backpack Morandi Gray,Fit Upto 15 Inch Laptop, Big Capacity (12 liter), 12 Internal Pockets Includes a premium clothes bag Equipped for Travel! PB Tech price: PB Tech price: $955.65 ex. $1,099.00 inc.